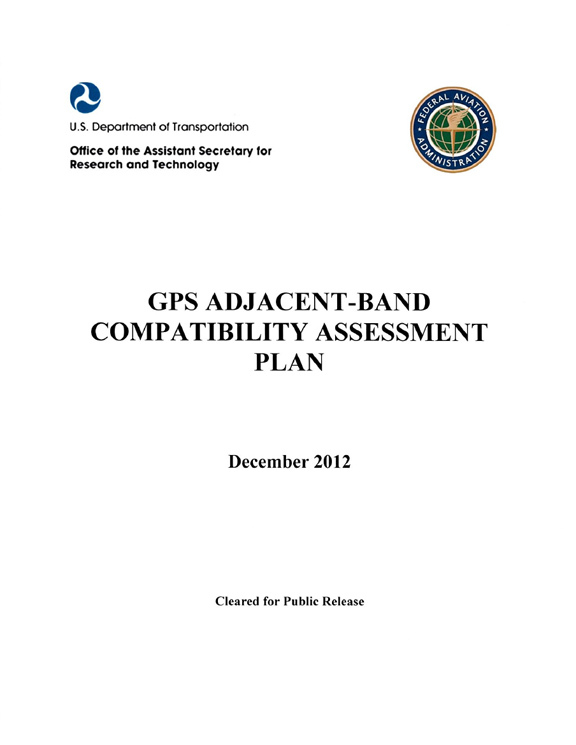 A Federal Register notice published today (February 13, 2015) announced a third U.S. Department of Transportation workshop on March 12 to continue discussions of the Global Positioning System (GPS) Adjacent Band Compatibility Assessment Plan. The workshop will focus on identification of GPS and GNSS receivers to be considered for testing that are representative of the current categories of user applications and discuss a GPS/GNSS receiver test plan. This workshop, which will take place from 8:30 a.m. to 3:30 p.m. (Pacific Time) at the offices of the Aerospace Corporation, 2310 E. El Segundo Blvd., El Segundo, California, is open to the general public by registration only. Those who would like to attend the workshop should register online no later than March 2 at: <https://volpecenterevents.webex.com/volpecenterevents/onstage/g.php?d=291900050&amp;t=a>. Several days before the workshop, registrants will an email containing the agenda, dial-in, and WebEx information will be provided. Companies or individuals interested in presenting on one or both of these topics should contact Stephen Mackey by March 2 at the U.S. DoT, John A. Volpe National Transportation Systems Center, V-345, 55 Broadway, Cambridge, MA 02142, email <Stephen.Mackey@dot.gov>, 617-494-2753. 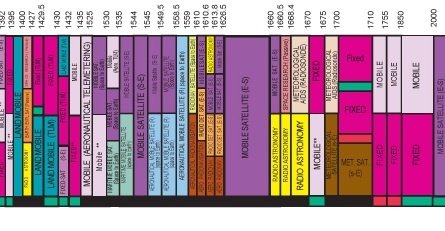 A background document on the ABC Assessment Plan can be downloaded here: <http://ntl.bts.gov/lib/52000/52500/52560/GPS_Adjacent_Band_Compatibility_Assessment_Final_Dec_2012.pdf>.